Race season starts in 2 weeks at Delta Watershed Park - The Shed Toonie XC Race - $2 to race, $2 for food and $2 for a beverage. Must be a SORCE 2019 member to race but it's only $20 and you get a t-shirt or socks so it's practically free! See you at the Meadows to register at 9am. Racing starts at 10am. Details and to register on Webscorer HERE. 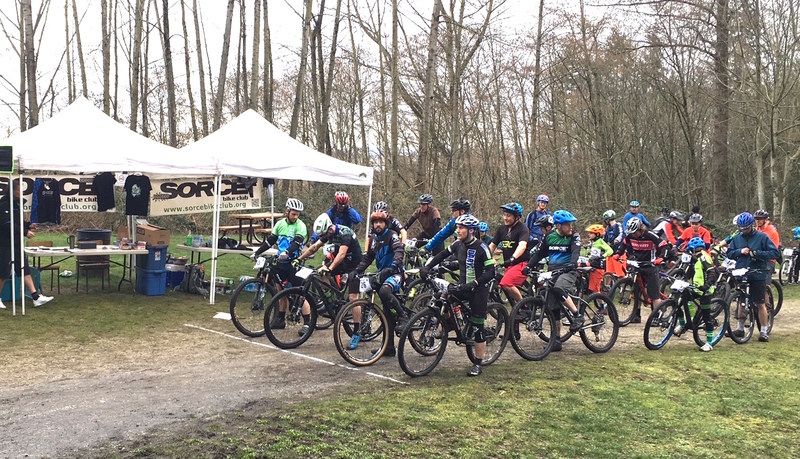 SORCE has been honoured to host the 2019 XCO Provincial Championships at South Surrey Bike Park! Registration is open and preliminary details can be found HERE. 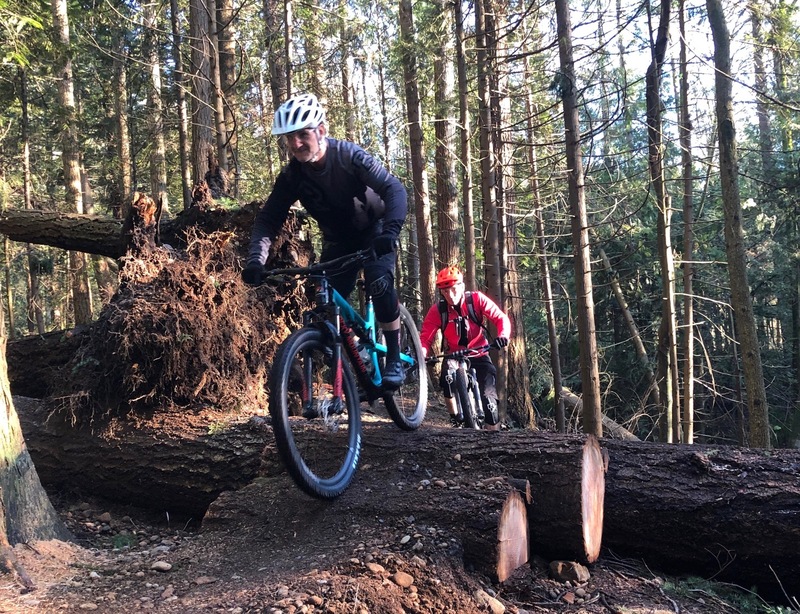 The SORCE Trail Crew was out for some early spring trail work. Special thanks to Larry, Andrew H, Mike, Darren and John, for making good progress staging about 20 logs and lots of rock in preparation for work at JYD sections 49 and 53. The dirt pile was still frozen under snow, so we were limited on what we could do. Every bit of work helps to get the trails ship shape for the season. 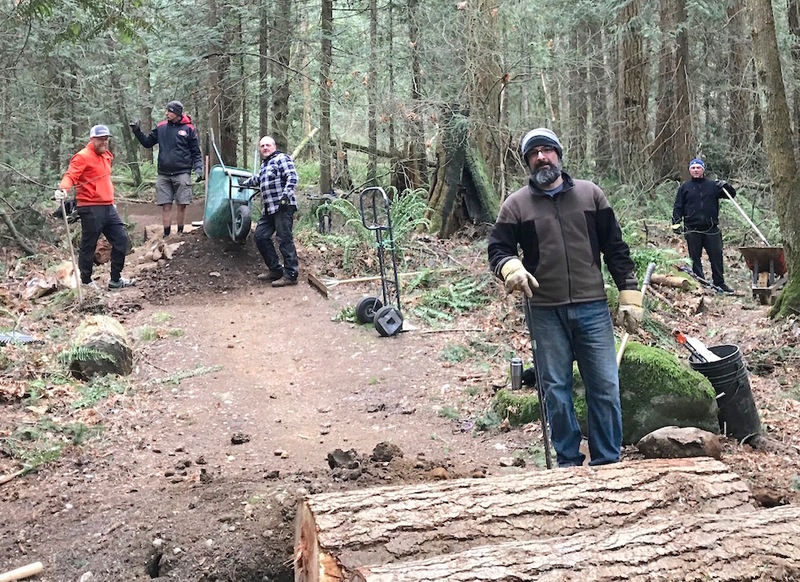 Shed Trail Crew Make HUGE Progress! 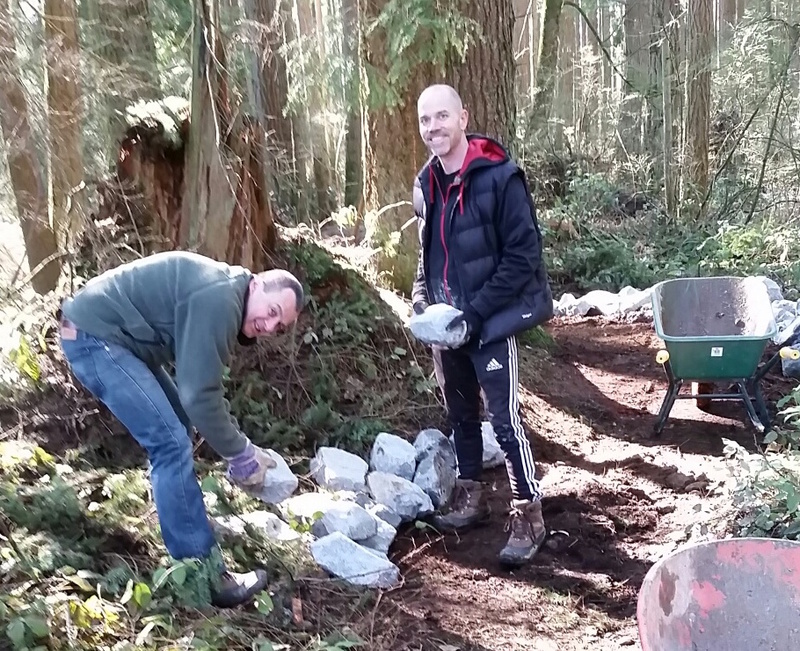 The Shed Trail Crew have been adding new features and making improvements to many trails at Delta Watershed Park. Below is the intermadiate jump line Shedi getting a complete rebuild with new jumps and berms. Check it out! Shed Trails cleared after big storm! 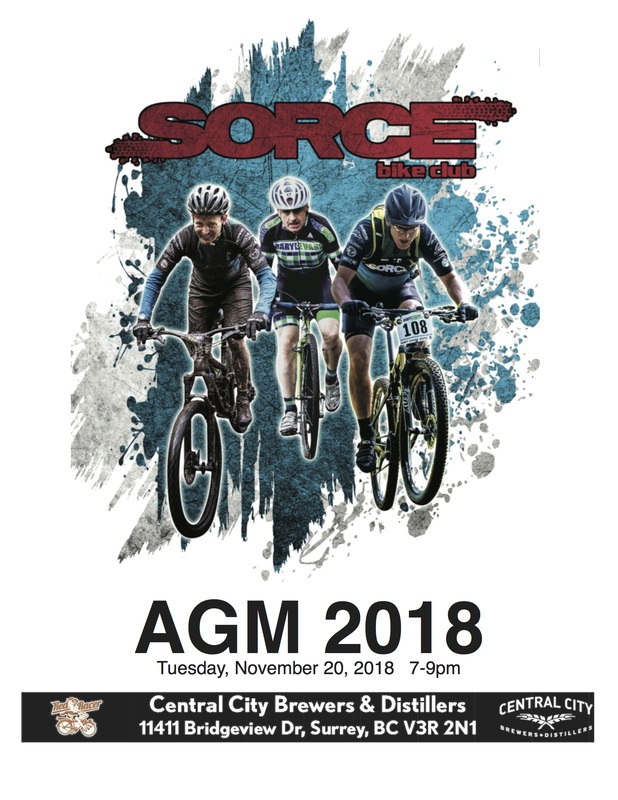 SORCE had it's Annual General Meeting on Tuesday, November 20, 2018, at Central City Brewers and Distillers. We started the evening with membership renewals for 2019 while enjoying the finest of Central City Brewers and Distillers excellent choice of beverages. With all of the 2018 Directors present, together with other members and sponsors, we easily met a quarum and the meeting was officially started. A KeyNote Presentation was projected on the big screen and started with a review of the 2017 minutes and was accepted. This was followed by each Director reviewing their accomplishments in 2018. The financials were reviewed and we finsihed the year in a healthy financial position. The Golden Shovel Award was presented to outgoing President, Peter Faliszewski. 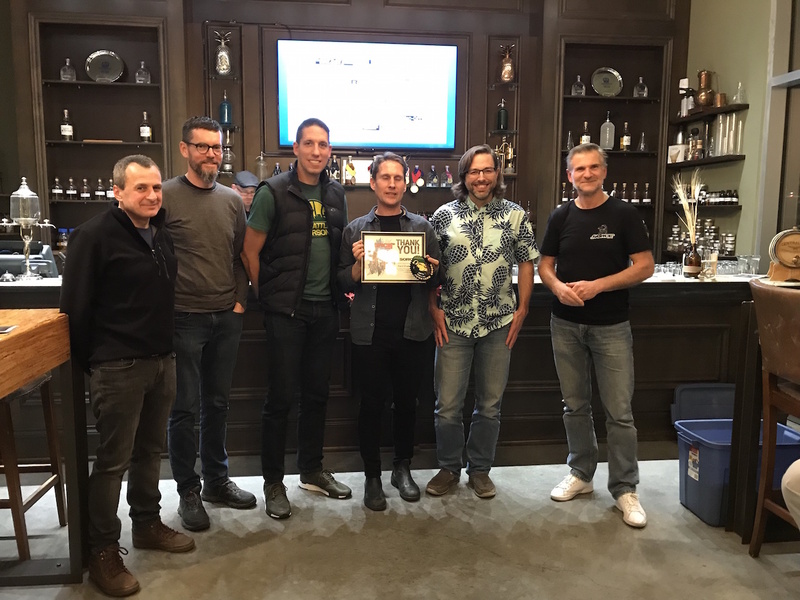 Presentations were made to many of our sponsors, with Thank You certificates, a JunkYard Dog Thank You medal, and a six pack of Central City's beer. The photo below are some of the members of the Daryl Evans Racing Team, SORCE Super Sponsor. The Special Resolution to update the SORCE By-laws 2018 was passed and can be viewed HERE. All Directors from 2018 were re elected, with a few positions being switched. President is Mike Dolling, Vice President is Peter Faliszewski, and Director of Racing is Andrew Pickell. Welcome to Carl Hill, elected as Director at Large and represents our further commitment to the Delta Watershed Park. A full list of the SORCE 2019 Executive can be viewed HERE. The KeyNote Presentation can be viewed HERE. Minutes of the AGM can be viewed HERE. 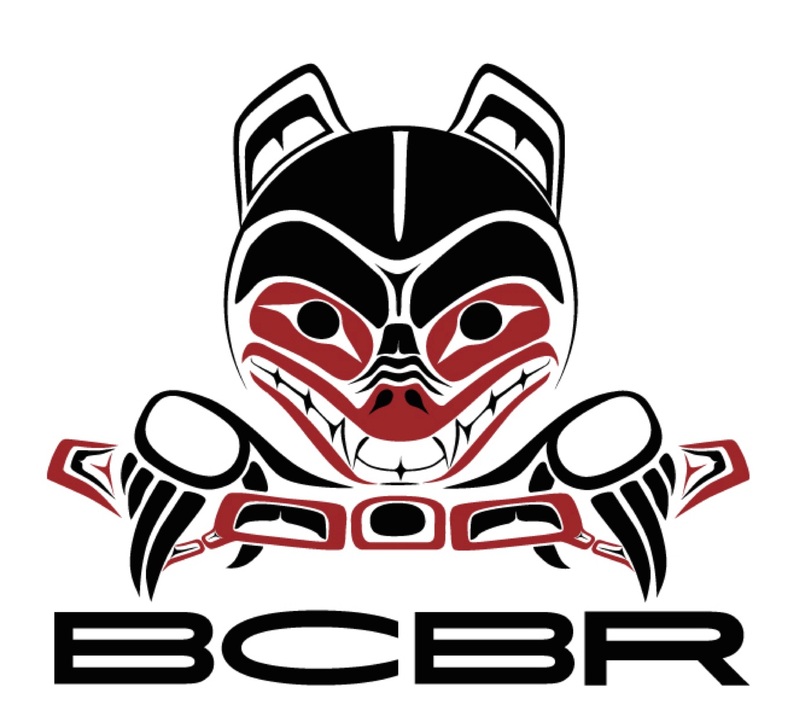 NOTICE OF SPECIAL RESOLUTION - The BC Society's Act was updated and the new amendments require every society to transition to the new act by November 28, 2018. Part of that process is to update our bylaws. 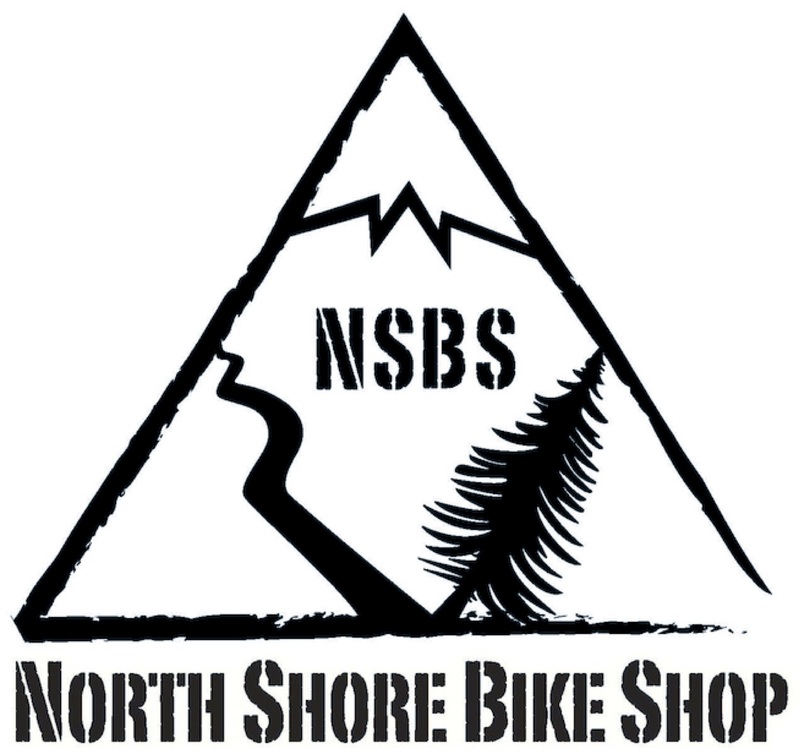 The SORCE Executive has taken the lead of the North Shore Mountain Bike Association, who have offered their updated bylaws for other bike clubs to adopt. SORCE Executive has carefully reviewed those bylaws, updated them to include all the unique SORCE clauses from our current bylaws, and ensured that all the current provisions are carried into the new bylaws. Our Constitution, is NOT altered and is carried forward in the transition as is, word for word. A unique feature of the new bylaws is that all Directors are elected for a 2 year term, with approximately half elected every year. This is to better ensure continuity. Another feature is that all Directirs are elected as "Directors at Large". The Officers of which there are 4, President, Vice-president, Secretary and Treasurer are then elected by the board. SORCE Executive feels very strongly that this will better serve our Society going forward. Please review the bylaws and come vote on Novemeber 20. The complete text of the Special Resolution and the complete proposed bylaws, with changes in red text, are HERE. The current SORCE Constitution and Bylaws are found HERE. Daryl Evans Racing JunkYard Cross - SPECTACULAR! THANK YOU to title sponsor Darly Evans Racing - SUPER sponsors of SORCE - for outstanding financial support along with course prep and take down. Bike Zone was on site with racer support mechanic along with Cannondale and their display of bikes. Platinum sponsor Central City Brewers & Distillers provided a great assortment of product for the beer garden and was nearly sold out! A happy place to be indeed. The winners of each race all received a six pack of Beer League Lager which seemed to be cherished more than the race win itself! 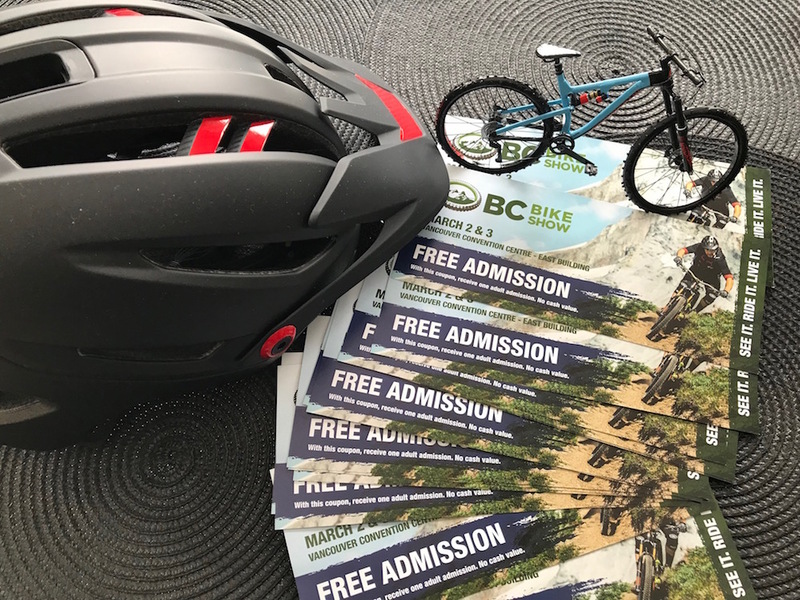 Thank you to our many other sponsors and supporters: BCBikeRace provided an amazing quantity of high quality swag prizes, Easton Cycling provided a wheel bag with hats and mug prizes. Clif Bar with a great assortment of bars, Tairin Wheels with their full lineup on display and great swag including their covetted bedding comforters, Nitro Lube had their entire assortment of lubes on hand with samples for podium winners, Sea2Sky Sports Nutrition had their coffee line up, Honey Stinger, along with Little Big Shots to try. Muc-Off supplied cleaning products for the bike wash station. We couldn't pull this event off without the 27 volunteers plus the 15 SORCE Executive who put in countless hours organizing, course setup, race day operations and tear down. THANK YOU! Nathan Killam placed first but was relentlessly challenged the entire Elite race by SORCE's own Elliot Jamieson, who at 17 years old, finished a very close 2nd. Elliot is fresh off a Bronze medal win in Downhill Junior Men at the World Mountain Bike Championships in Lenzerheide, Switzerland. Matt Law Photography took a very large number of photos and are available for download HERE. Full results from the excellent timing of Escape Velocity is HERE. 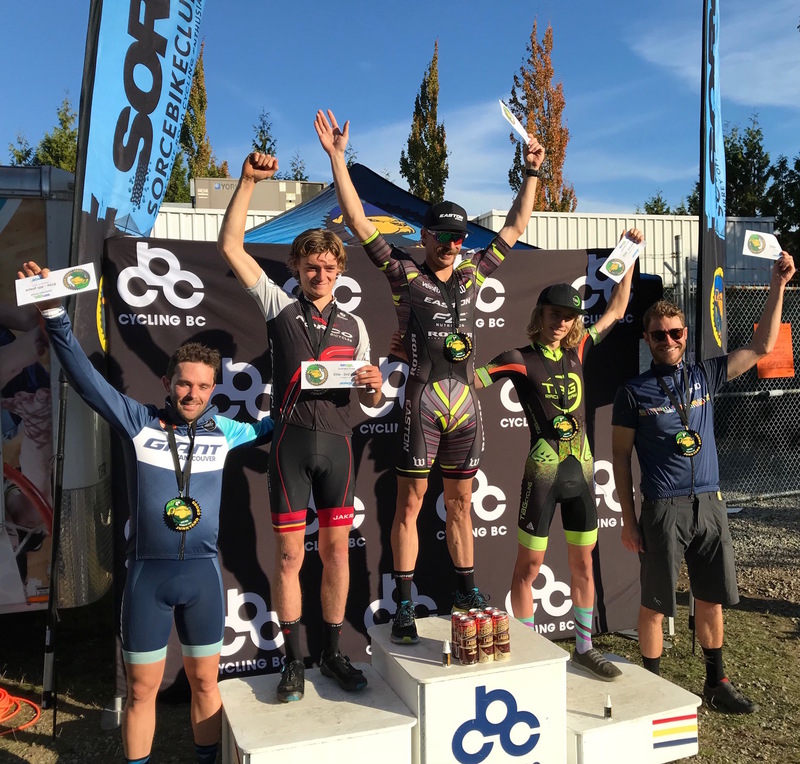 Full results of the Lower Mainland CX Series as compiled by Matt Hornland are HERE. 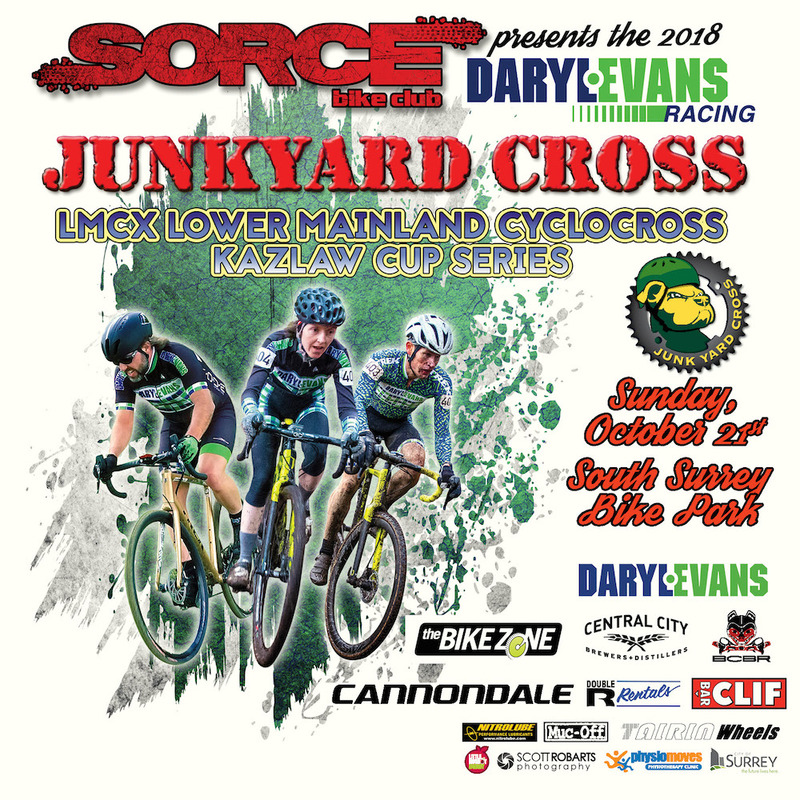 The Daryl Evans Racing JunkYard Cross CX Race is on October 21 at South Surrey Athletic Park. Details will be posted soon! The Bike Zone Summer CX Series - Friday nights for only $5! JunkYard Dog 2018 - RESULTS!